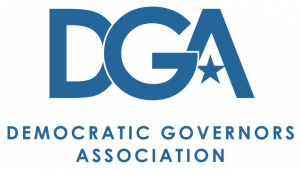 The Association of State Democratic Chairs’ mission is to help build strong state parties in order to elect Democrats from the statehouse to the White House. 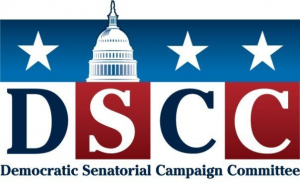 To accomplish this goal, the ASDC focuses exclusively on the current and future needs of state Democratic parties. 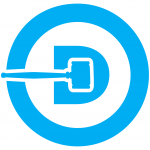 It acts as a service organization dedicated to supporting and educating its members and state party executive directors and staff. 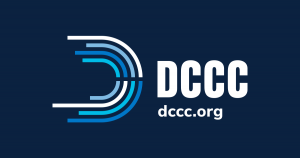 Since its inception in 1994, the DLCC has been an integral part of the success that Democrats have had winning at the legislative level and has worked to protect and pick up legislative chambers and seats in states across the country. 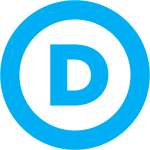 The Democratic Congressional Campaign Committee serves as the official national Democratic campaign committee charged with recruiting, assisting, funding, and electing Democrats to the U.S. House of Representatives. They provide services that include designing and helping execute field operations, polling, creating radio and television commercials, fundraising, communications, and management consulting. They provide services such as designing and helping execute field operations, polling, creating radio and television commercials, fundraising, communications, and management consulting.